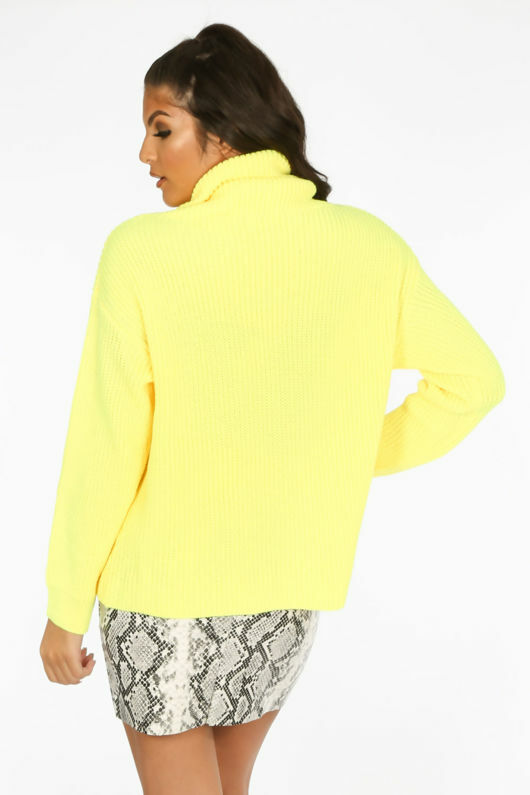 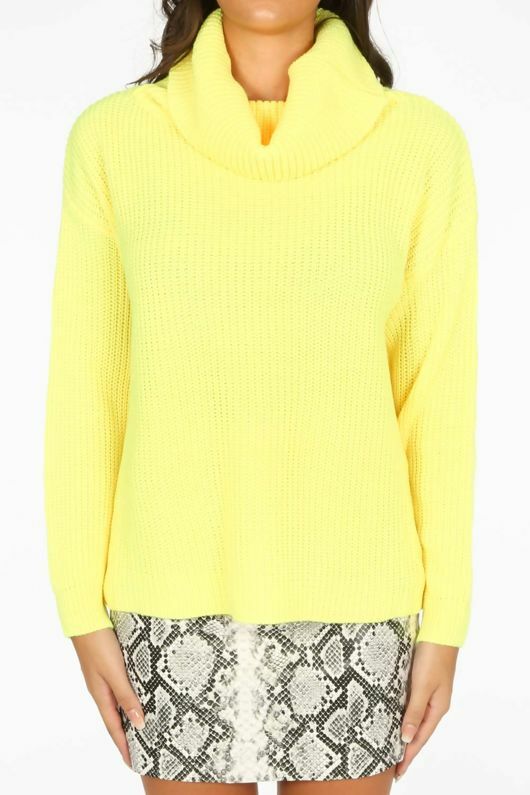 We're obsessed with neon this season and the Fluorescent Yellow Oversized Jumper is no different. 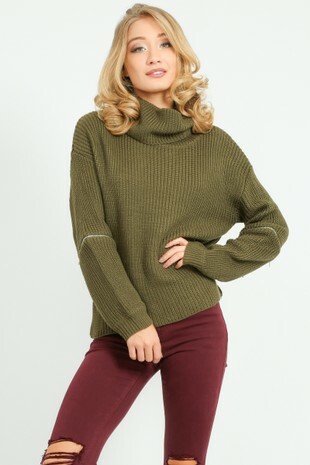 Made from a soft knit fabric, this oversized sweater has a slouchy, roll neck and long sleeves. 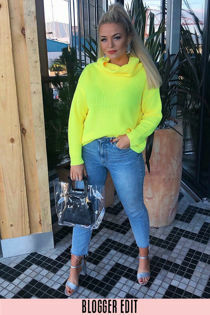 Mix it up with some printed bottoms in plaid or snake print and add a pair of barely there heels to complete your looks.